Dubai is a global city which offers business opportunities of small and medium size. In Dubai new buildings are constructed constantly; and they provide opportunities for both big as well as small entrepreneurs. Despite the handiness of several business apartments; one may find it difficult to get a place to set up a business. So it becomes very hard to find a proper place for setting up a small; business because places in well-established areas are either few or very expensive; while there are little opportunity for setting business in remote or newly establish areas. In these situations, the best opportunity for small tycoons; is to go for kiosk license in Dubai in various famous malls in Dubai. These big malls are present in different parts of Dubai that receive large number of customers on daily basis. In a number of areas, there are malls owned by multinational brands. These malls are visited by well off local Emirate and expat population; and one can think of massive profits after setting up kiosk license in Dubai in these malls. Therefore, these kiosks in big and small malls offer best business prospects for those small financiers; who cannot manage to pay for to purchase or hire space in business friendly areas of Dubai. You just have to ask the management of your chosen mall and then apply for proper Kiosk license in Dubai; to complete the process of setting up kiosks in different malls in Dubai. These kiosks are only allows in Dubai main land. Those who want to setup a kiosk business in Dubai malls, have to follow these two steps for start of their likely profitable business. Kiosks are small stalls for different product that are open inside a mall. 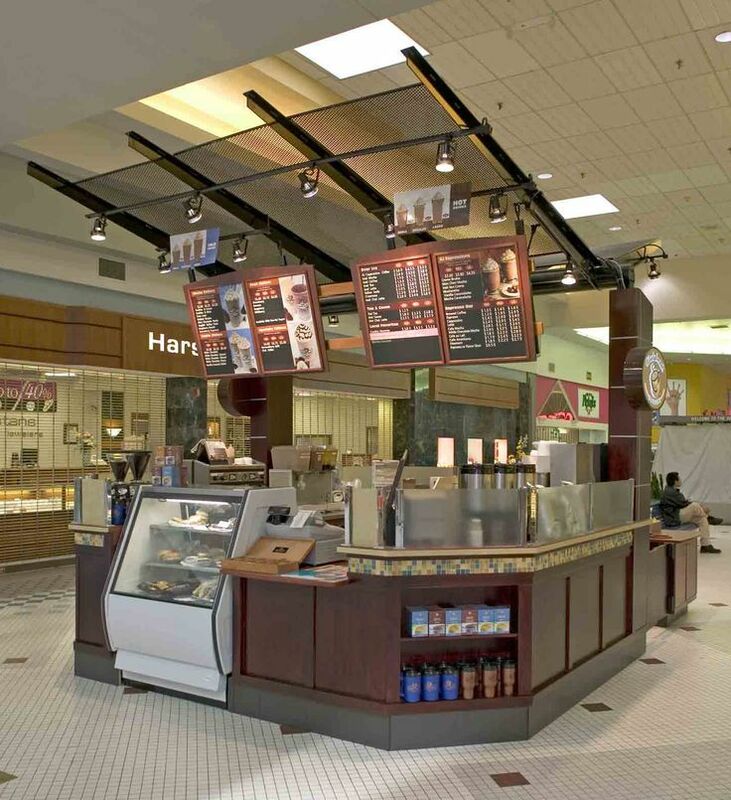 These are also called mall kiosk and retail merchandising unit (RMU). These stalls vary in width and size but commonly they hold a very small area of the mall. The person who wants to set up kiosks in malls of Dubai; then they need first to take approval from the management of a mall. If management of the mall allows leasing the part of space in their mall; then they will offer the space for setting up the kiosk at the price of their choice. Big international malls may allow you to set up kiosks; but they will charge you very high rent to set up these kiosks. The management of mall will charge you according to the space hold by the kiosk. If your products are suitable for elite class; then you can expect a good income from a kiosk business in Dubai malls. Other comparatively smaller malls may allow you set up kiosk in low price. It is totally upon you to select the mall for your products which you are looking to sell and the rent you can afford. Also note that small malls have very little spare space and they generally don’t offer setting up kiosks. As compared to a number of other countries, you cannot start a kiosk by just having approval from the management of any mall. You need a proper kiosk license in Dubai. DED is the authority which will issue you a license for kiosk in any mall inside Dubai. Going through the process of setting up kiosk business in Dubai malls is not such a simple process for any new foreign entrepreneur. But you can easily get approval from DED for your kiosk after getting help from an experience consultant. We at DBC are providing guidance to foreign investor; who want to establish any small or big business in Dubai; and the entire UAE, since last 6 years.